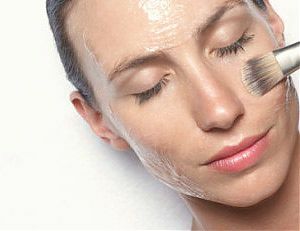 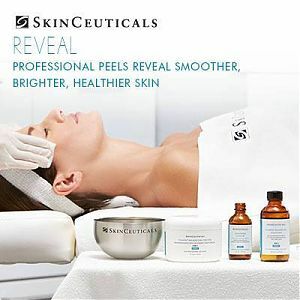 SkinCeutical Peels are the secret to maximizing Skin Health. 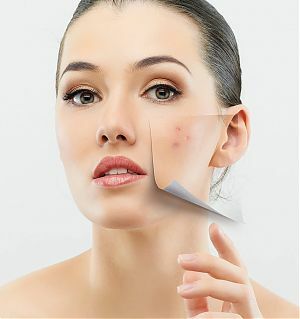 The key to optimal skin health is a skincare professional, by combining a customized at-home regimen with powerful in office treatments and targeting skincare solutions. 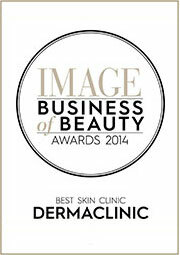 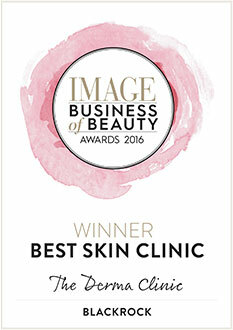 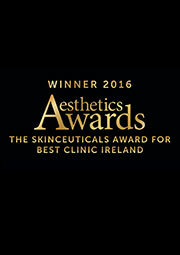 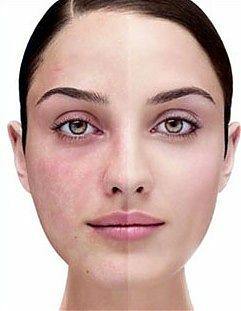 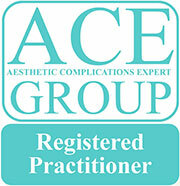 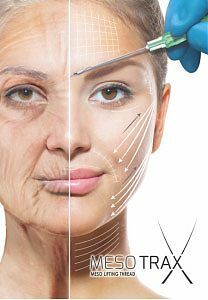 The results are healthier skin with visible improvement in fine lines, wrinkles and other signs of premature ageing. 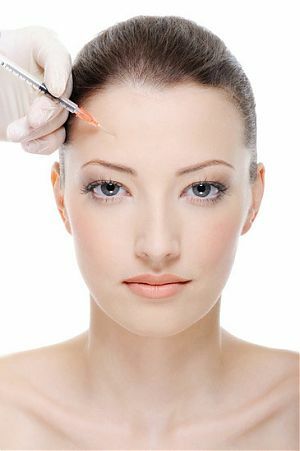 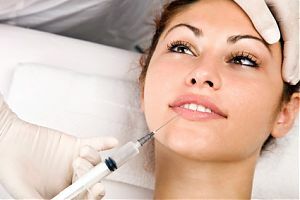 Dermal fillers can be very helpful in those with early signs of aging by replacing lost volume and softening lines and wrinkles caused by the ageing process. 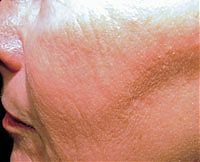 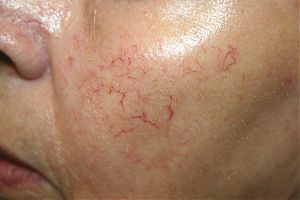 Broken veins and Capillaries on the face do not hurt, and they are not dangerous or life-threatening, but they can certainly affect appearance and your self-esteem.